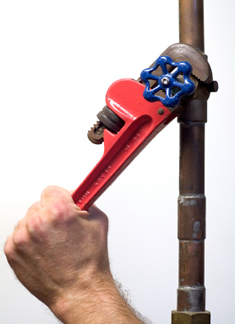 Quick Call Houston Plumbing has lots of experience installing plumbing systems for a very wide variety of projects. Our commercial project list includes retail, industrial, medical and office commercial space. If you are looking for a Houston commercial plumbing solution, then call us today at 713-504-3217 complete our online service request.